Are you getting the best possible tax refund? Watts Price Accountants have been assisting clients get the best tax returns for more than 40 years. 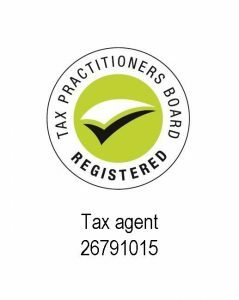 We offer a fast, convenient and accurate service built on the back of quality procedures and well trained staff that know the tax system across all major industries. Can’t spare 20 minutes? No problem! Drop your information in and we’ll do the rest. We charge a competitive $195 for a standard Individual Salary & Wage Return and discounts for joint individual returns, $355 for both. Pay cash on the day and save another $5.00! Also, for returning clients we offer the convenience of deducting our fee from your refund. You can only claim the work-related part of expenses. You can’t claim a deduction for any part of the expense that relates to personal use. Not in one of the above industries? 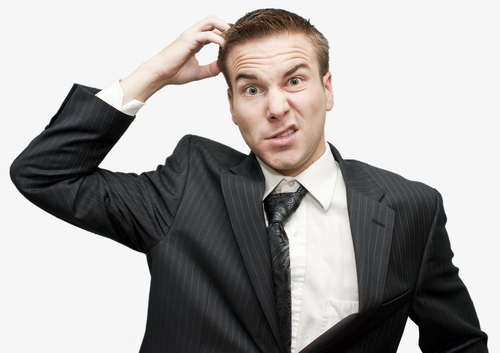 Don’t worry we have expertly trained accountants who can help you get the best possible outcome.